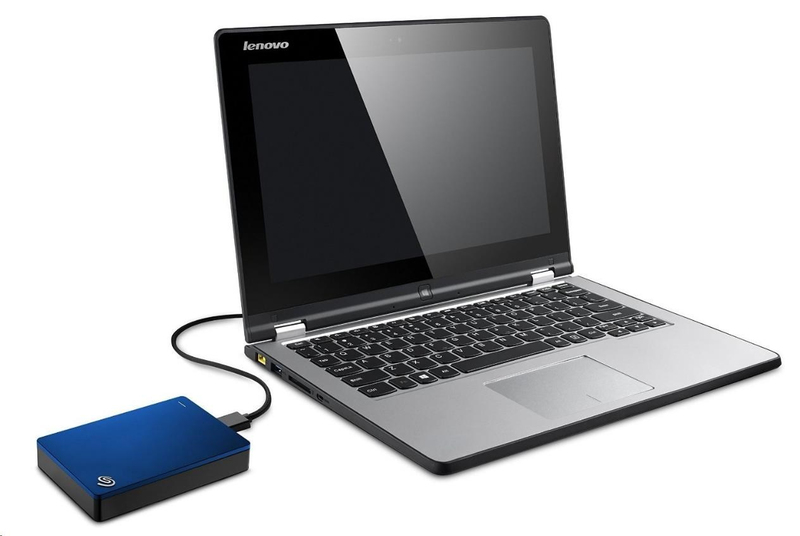 Small drive, large storage for your digital life on your computer and mobile devices. 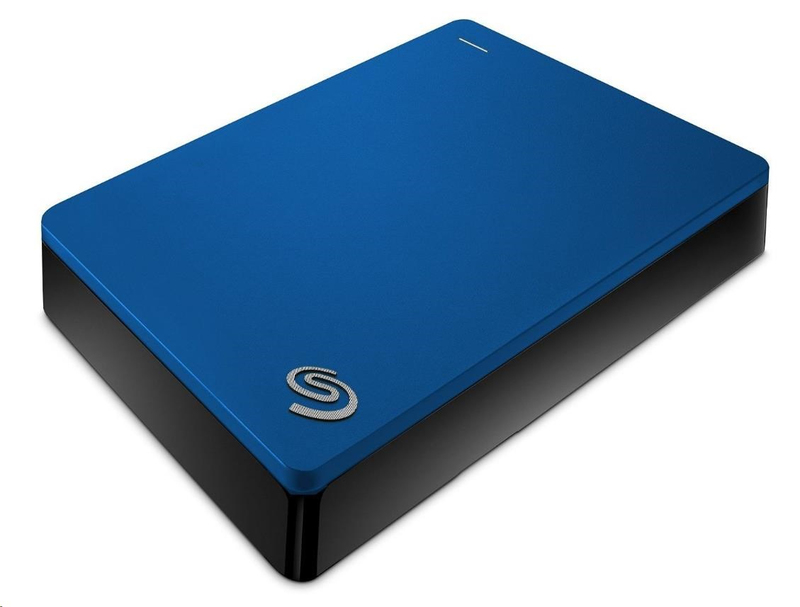 The Seagate® Backup Plus portable drive offers the mobility of a portable with the high capacity of a desktop drive. 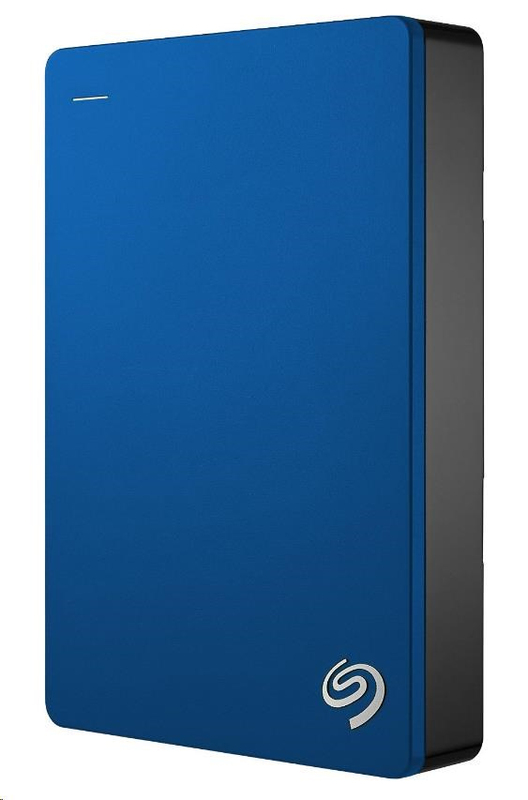 Under a sleek metal design lies up to 5TB of storage—twice the capacity of comparable 2.5-inch portable drives. This gives you the space to store your movie, music and photo collections—and take them with you wherever you go. High-speed USB 3.0 and 2.0 connectivity offers plug-and-play functionality on your PC without the need of an external power supply. Install the NTFS driver for Mac®, and you can use the drive interchangeably between Windows and Mac computers without reformatting. SuperSpeed USB 3.0 port (required for USB 3.0 transfer speeds or backwards compatible with USB 2.0 ports at USB 2.0 transfer speeds). Seagate Mobile Backup app system requirements: iOS 8 or higher, Android 3.0 or higher. 2. Compatibility may vary depending on user’s hardware configuration and operating system.